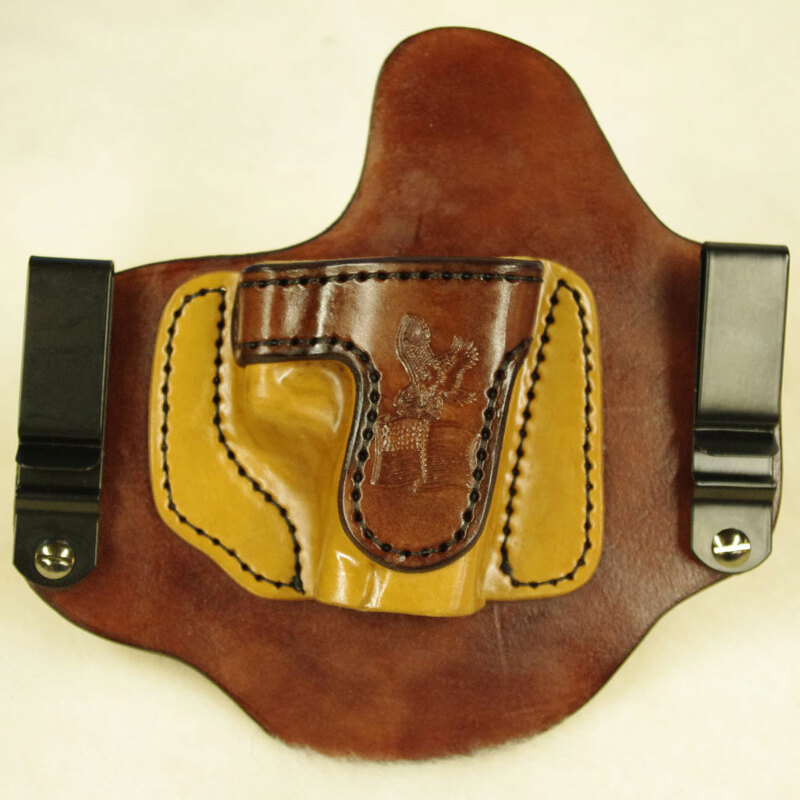 American Holster Company is Proud to announce we are able to Make any of our standard model holsters like the Invisi-Tuck™ IWB all leather holster, the LEC Paddle holster or any of our other OWB holsters for the all of the XDm models. 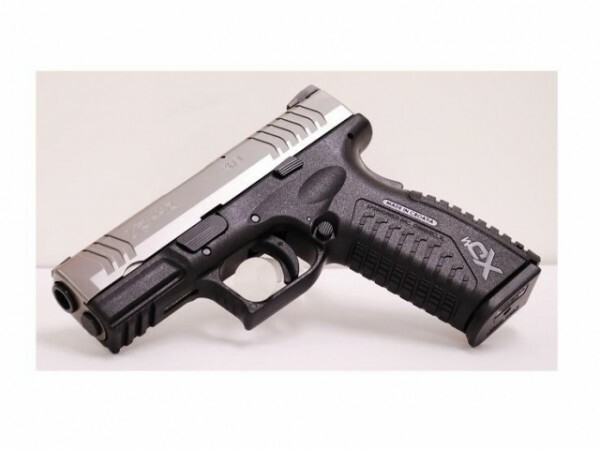 Looking for an inside the waistband holster for the XDM with a crimson trace Laserguard. Any ideas? 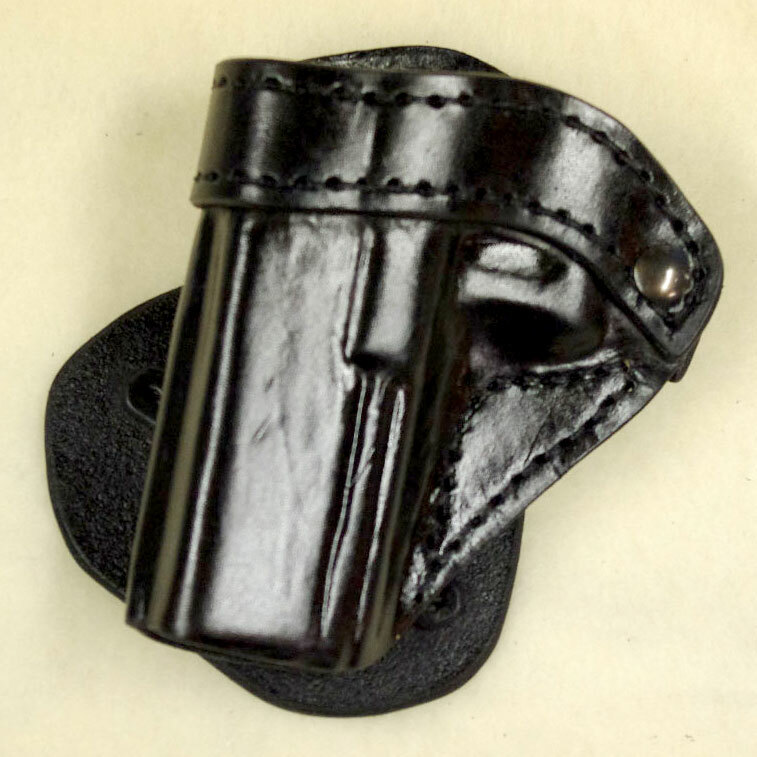 I can make the Invisi-Tuck for your pistol with the Crimson Trace laser guard but I would need you to ship me your laser during the final molding of the leather to insure proper fit. This is not as difficult as it sounds please give me a call and I will explain the process. While I love Crimson Trace products they have made a business decision that is not friendly to smaller holster makers like my self. This make’s it cost prohibitive for me to purchase fully functioning lasers for every model laser they have. I wish I had the ability to support more of their customers like I can with Lasermax and Laserlyte. 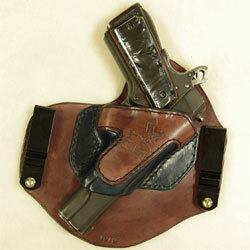 Both of these company are willing to work with me to provide holsters to their customers. because I do not have the Viridian CL5 I would need you to send me your laser to attach to my mold I normally prefer to talk about this via telephone. 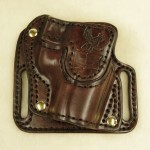 I just received my High Ride OWB holster from Jay for my S&W 5906. Words can not describe the quality that went in to this holster. From my first call to Jay everything from start to finish has been fantastic. 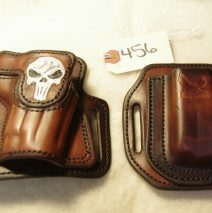 I have wasted more money than I care to remember buying different holsters and still not getting what I wanted. As soon as I put this on with my 5906 fully loaded I could tell I had a winner. 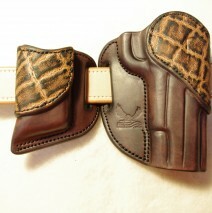 It holds the pistol nice and tight and very high which is what I had been looking for. I was so impressed that I ordered my Invisi-Tuck for my 1911. I am sure that it will be another quality product from Jay.